Accutane and birth defects have been connected ever since Accutane first hit the market in 1982. 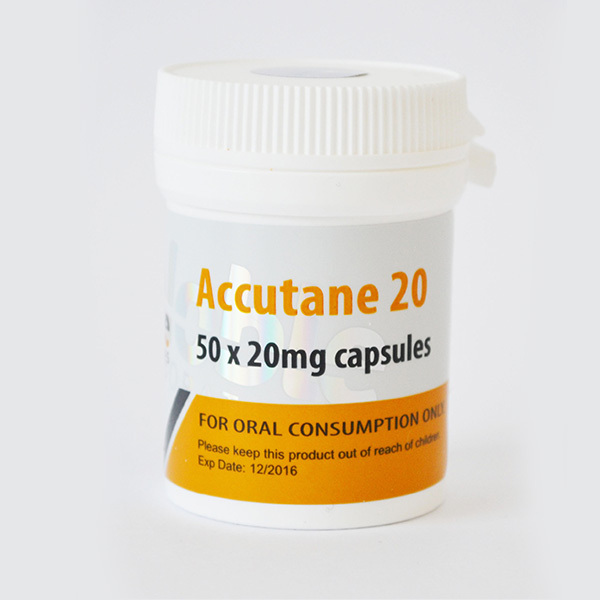 Accutane is prescribed to over 1 million patients every year, even though Accutane is intended for use as a last resort in severe cases of acne, and considering the arguably potentially deadly effects the use of Accutane can lead to. 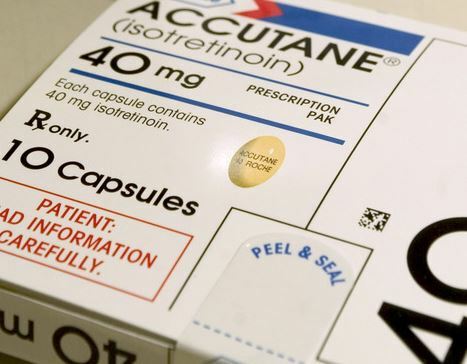 There are more than 2,000 reports of women becoming pregnant while using Accutane, despite its links to severe fetal brain and heart defects, mental retardation, and other birth abnormalities. Accutane birth defects risks exist even when using the acne medication for a short period of time in small doses. 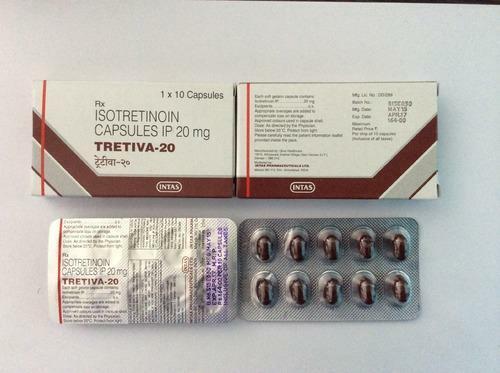 They can even remain a risk for 30 days after discontinuing the use of the drug. Most of the women that have become pregnant while using Accutane have opted for abortion rather than risk Accutane birth defects. Although there have been some instances of healthy pregnancies, the drug agency has counted over 160 Accutane birth defects. Many believe the number of Accutane birth defects counted by the FDA is extremely low, especially considering doctors are not required to report Accutane linked pregnancies. At a recent FDA advisory committee meeting, Public Citizen described Accutane birth defects, saying about 25 percent of babies born to mothers taking Accutane have serious birth defects and 50 percent are mentally disabled. For years, the government has known about Accutane birth defects but has failed to implement adequate measures to reduce these numbers. In 1983, Public Citizen first petitioned the FDA to give patients warning information with Accutane and petitioned for an Accutane ban in 1998. In 2004, the FDA began debating guidelines because of the Accutane birth defects. Talks of a registry system mandating women not being able to get their monthly supply of Accutane without a negative pregnancy test, and proof of using two forms of contraception, every health worker prescribing Accutane, as well as every drugstore dispensing it, must also be registered. When the women go to the drugstore to get the Accutane, the store must double check to make sure the women are properly cleared. 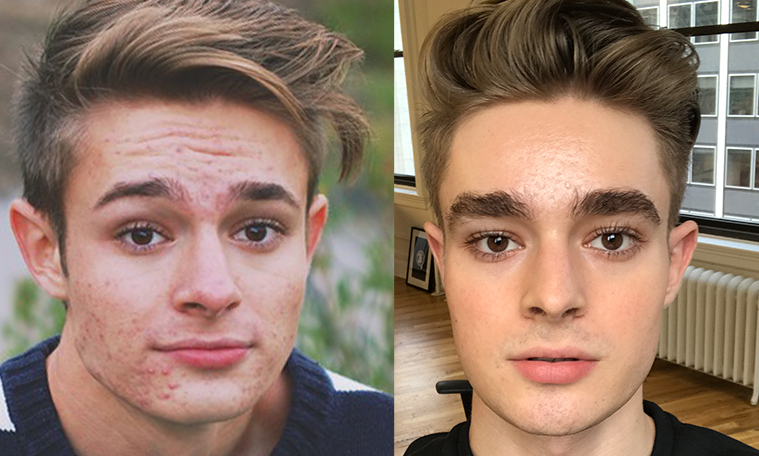 If you or someone you love has suffered birth injuries or a fetal death from taking the acne drug Accutane please contact our service immediately. We can help in finding skilled and professional Accutane attorneys who are experienced with Accutane and birth defects.